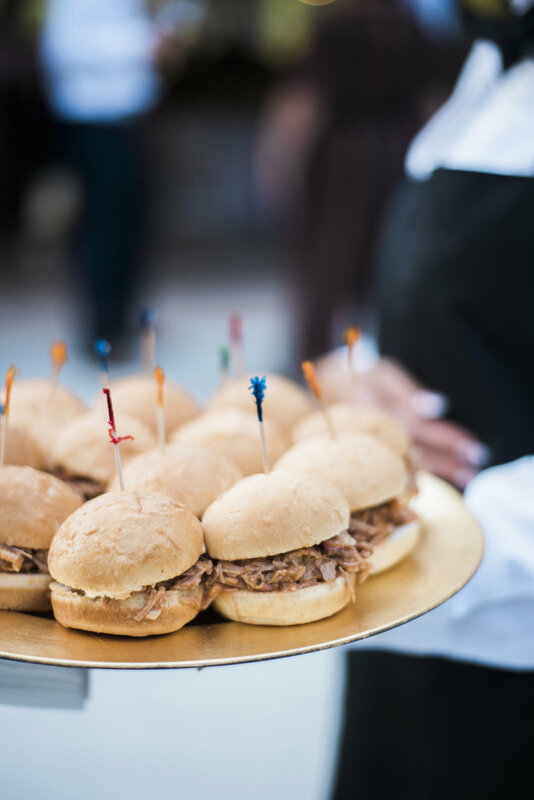 family or class reunion, holiday gathering, there’s no event too large or small for On Time Catering. You won’t even have to do the dishes! On Time Catering has plenty of repeat customers. They come back because of our outstanding customer service, attention to detail, and willingness to accommodate every request and desire. Your corporate event has to have the same level of professionalism and quality that you expect of your business and brand. Let us help you wow your customers, and show appreciation to your employees. From baby showers, birthday parties, class reunions, celebrations of life and more, these are the moments you’ll always remember. We love to share in these special times with you. We’ll work with you to make them meaningful and fun. On Time Catering full-service events include table linens for food tables, delivery, professional staff, clean up, etc. For clients looking for extra touches, On Time Catering offers additions, like florals, ice sculptures, china and crystal rentals, guest table linens,bartending services, and much more. Call our office to inquire about these and more. throughout North Carolina and beyond.